TriStar Pictures presents Billy Lynn's Long Halftime Walk, the groundbreaking, cinematic event from three-time Oscar®-winning director Ang Lee. With Billy Lynn's Long Halftime Walk, Ang Lee redefines what is possible in filmmaking and storytelling with the goal of further engaging the audience in an advanced cinematic experience. Joined by two-time Oscar®-winning cinematographer John Toll, Lee employs state-of-the-art cameras to shoot in native 3D, high resolution and a history-making frame rate that seemed impossible until now. 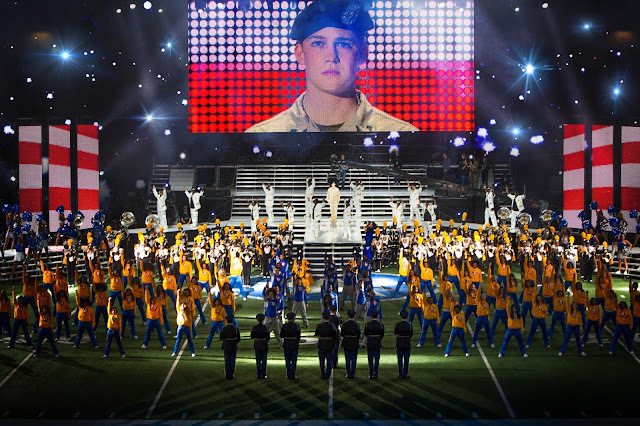 He creates a new way for audiences to experience drama, presenting the heightened sensations that young soldiers feel on the battlefield and the home front. 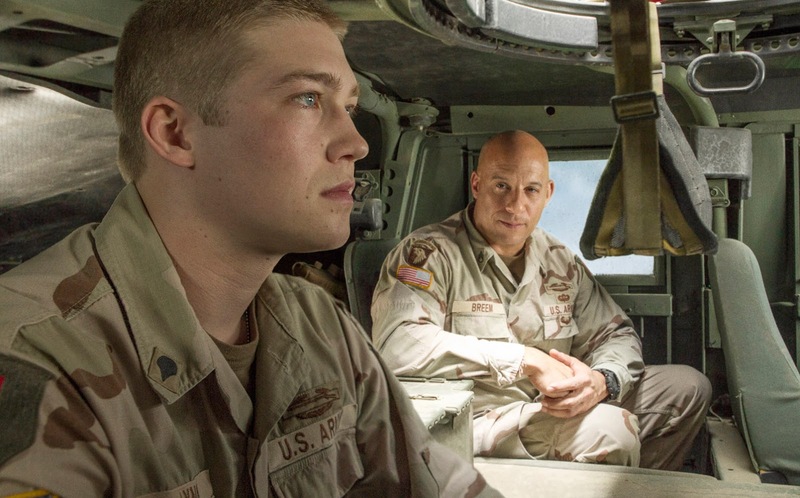 In his first major motion picture, Joe Alwyn plays Billy Lynn. Also starring are Kristen Stewart, Chris Tucker, Garrett Hedlund, Makenzie Leigh, with Vin Diesel, and Steve Martin. Produced by Marc Platt, Ang Lee, Rhodri Thomas, and Stephen Cornwell, and executive produced by Brian Bell, Jeff Robinov, Guo Guangchang, and Ben Waisbren. Jean-Christophe Castelli wrote the screenplay, based on the novel by Ben Fountain. Director of Photography is John Toll, ASC. Production designer is Mark Friedberg. Editor is Tim Squyres, ACE. Mychael Danna and Jeff Danna did the music for the film. Costume designer is Joseph G. Aulisi. The running time is 1 hour and 52 minutes. 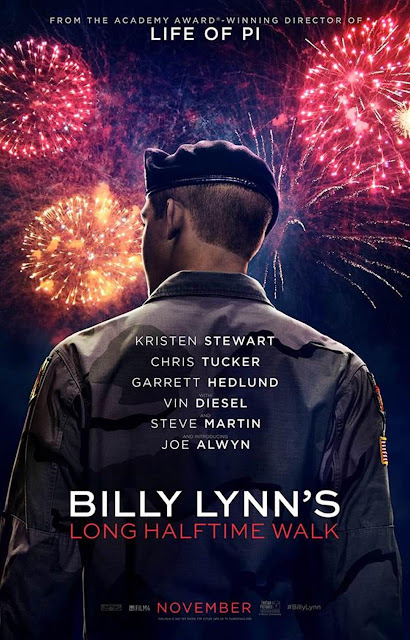 Opening across the Philippines on November 09, “Billy Lynn's Long Halftime Walk” is distributed by Columbia Pictures, local office of Sony Pictures Releasing International.